Many children in rural villages across Ghana lack access to basic computer skills and the benefits of our world of growing technology. As a volunteer on our ICT program, you will help communities capitalize on technologies by teaching computer and multimedia skills and contribute ideas that help promote socio-economic development. In the local schools, you will teach basic computer skills, data processing, introduction to windows, Ms. Word, Excel (spread sheet), Ms and Ms and Power Point. You will help bring the Internet into classrooms within the local schools and provide forums for communities to share ideas about development activities. Volunteers will also spend some of their time making sure that the local teachers with limited resources know how to use computers. 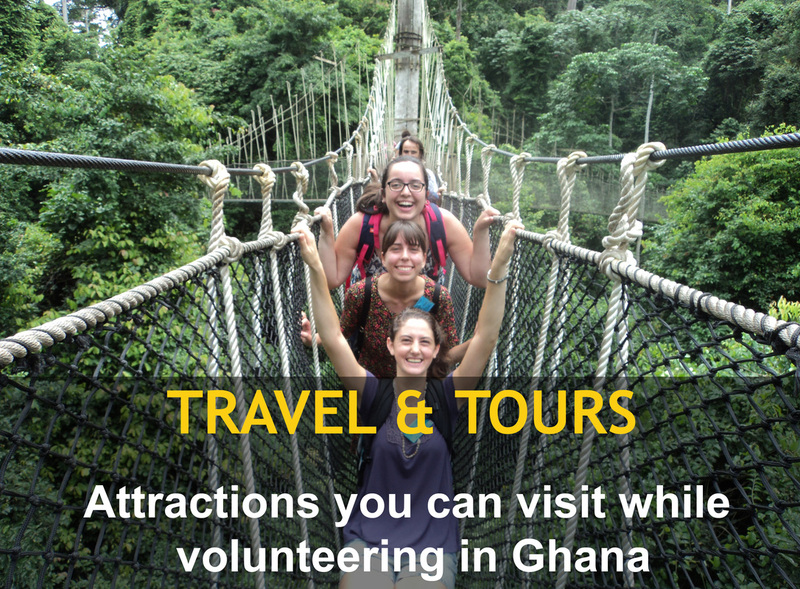 Your valuable contribution on the project will help improve computer literacy education and internet access for mostly children and women in rural villages in Ghana. In this 21st century, computer literacy is a skill which is valued almost as highly as standard literacy! It is therefore a huge advantage to learn the basics of computer use, and this is something which volunteers can help with. By sharing their knowledge of IT with students and teachers alike, volunteers increase the future prospects of each individual they help. 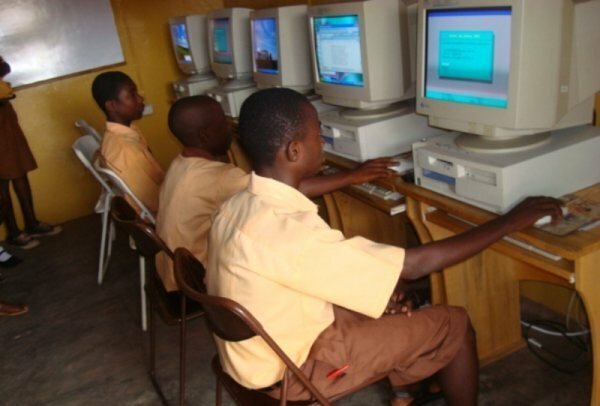 Just like children around the world, Ghanaian pupil are fascinated by computers and eager to learn how to use them. Teaching such a useful skill is invaluable, both to individuals and their communities. From developing a better understanding of computers, job opportunities which would not previously have been available, present themselves.